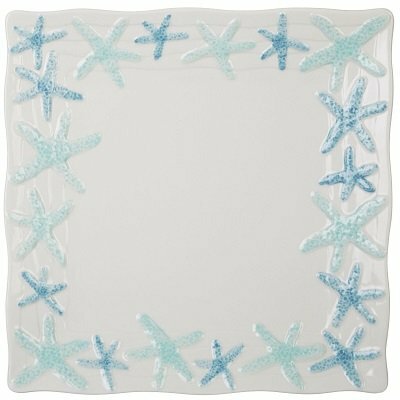 Do you love the sea and the beach or perhaps you have nostalgic memories of your beach holiday? 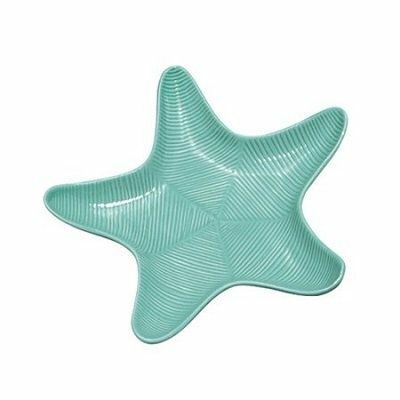 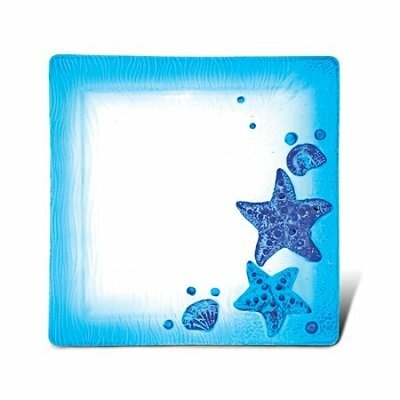 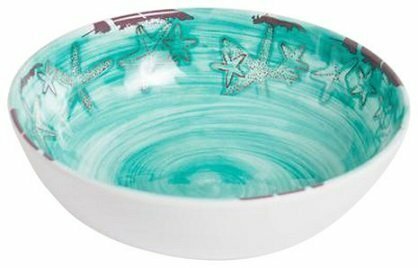 Then getting some turquoise starfish dinnerware set help to always remind you of your happy days by the sea. 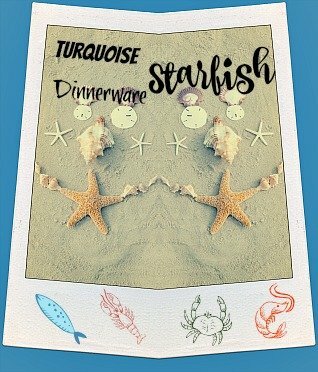 Yes, bring the sea into your home with these beautiful whimsical coastal sea life design dinnerware sets that feature starfish, octopus, seahorse, turtle, crab etc. 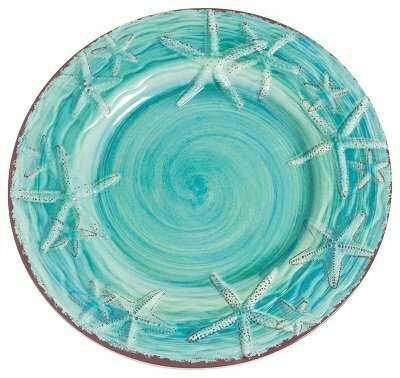 Sea life designs dinnerware are perfect for a blue, green, turquoise or aqua themed kitchen. 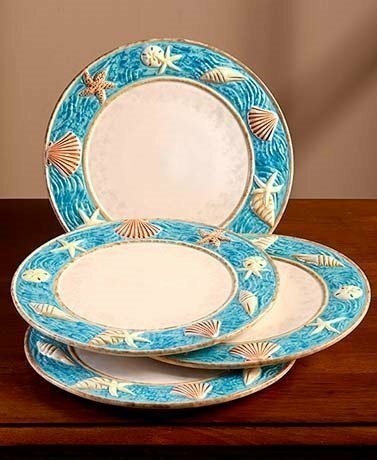 Impress your guests with these lovely turquoise sea life dinnerware sets during parties and gatherings at home. 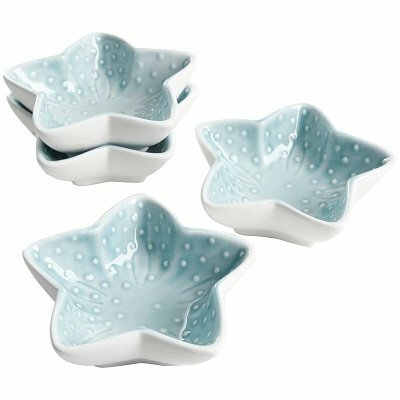 These fun dinnerware sets make great gifts too, be it housewarming gifts or birthday gifts.